There has been a great demand for a booklet to introduce younger people to the teachings of Islam in fairly simple language. The Ahmadiyya Anjuman Isha'at Islam Lahore has, over the past decades, produced a range of excellent works dealing with all aspects of Islam. 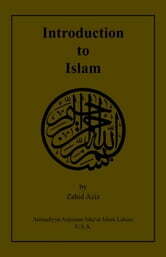 This literature has been widely appreciated and acclaimed as meeting the needs of the present times, both for teaching Muslims and for presenting Islam to the world generally. It has been felt for sometime that the wonderful knowledge contained in these comprehensive works must be made more readily accessible to younger people by presenting it at an introductory level in simpler language. 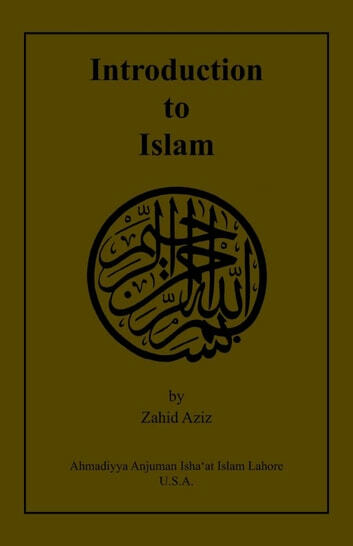 This booklet has therefore been prepared to satisfy these requirements.All the basic doctrines and practices of Islam have been covered, supplemented by information about the Holy Quran, Hadith, and the moral teachings of Islam. No prior knowledge is assumed. The question-answer format used, it is hoped, will make the booklet more interesting than would be the case with a descriptive approach.There are abundant, direct quotations from the Holy Quran throughout with full references. In some places the teachings of Islam are elaborated in general words, without direct quotations or specific references, as this was not considered necessary in those cases in an introductory booklet of this kind. For further reading on any point, or fuller explanation, the writings of Maulana Muhammad Ali should be consulted. In any case, as younger readers advance in their knowledge, they would be expected to move on to these standard books.